Virtual Reality is dead. Dead, out, gone. That is what the skeptics love to say in the many articles pointing to the minimal adoption and fiscal progress the industry has made overall. What these skeptics seem to overlook is the fact that this young technology has only just begun the long road of development, and as additional technologies such as augmented reality, artificial intelligence, machine learning, and hands-free capabilities get factored in, VR will become the next great technology cycle. Technology cycles are usually between 25-35 years, with the most recent cycle being computing, mobile, and the Internet. At the beginning of every tech cycle, hardware adoption is slow to take off, initially being adopted by “innovators” followed by “early adopters.” After that adoption cycle, the early majority generally adopt the technology, swiftly followed by the “phobics” (even though they don’t realize what they’re doing). This trend was seen in the mid-1980s with the adoption of in-home computers and later in the mid-1990s with cell phones. Now, 25 years later, it is almost unheard of to leave your house without your wifi-connected smartphone. It’s the same with virtual reality: Oculus’ first product, The Rift DK1, was launched in 2013. In just five short years, brands such as HTC, Play Station, Microsoft, Samsung, and Google have released their own headsets, leading to approximately 5 million units being actively used in the mass market. This adoption level is actually ahead of the mobile phone adoption curve, and it is believed that we can expect to see the early and late majority begin adopting the technology within the next 3-7 years. There are significant challenges that VR is facing while trying to push through the adoption cycle. Price is the first hurdle, but the industry is already positioning itself to beat that. The early models of Oculus’s Rift and HTC’s Vive where priced at $799, whereas the upcoming Oculus Go will be priced around $199. Mobile solutions are also available for less than $100, making “entry-level” VR content accessible to everyone. Equipment is another issue. 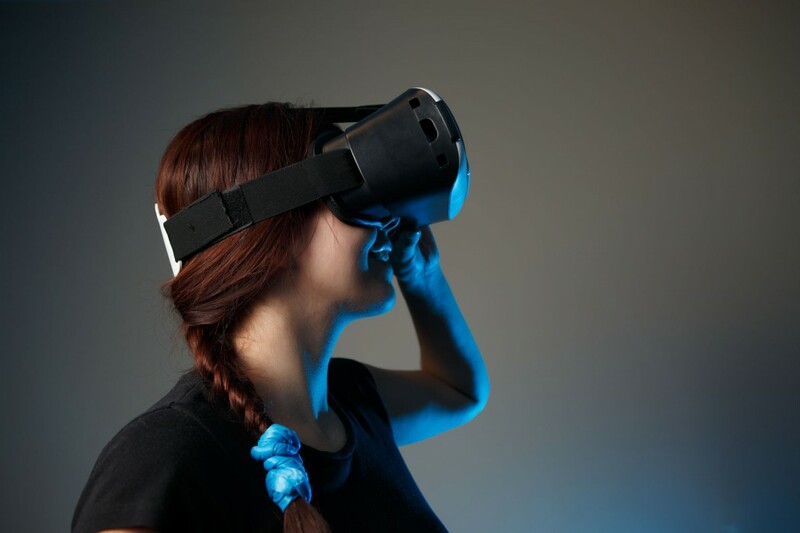 VR is becoming increasingly less bulky and some brands have started going wireless, but the level of computing power needed is still not available in generic laptops or even desktops. Even if a consumer wanted to spend money on a headset and accessories, they seldom would have a $1,500 computer with the proper processing and graphics capabilities readily available. The equipment is starting to be designed with these constraints in mind, as seen by Kopin’s Elf headsets, released in 2017, which are practically the size of sunglasses. 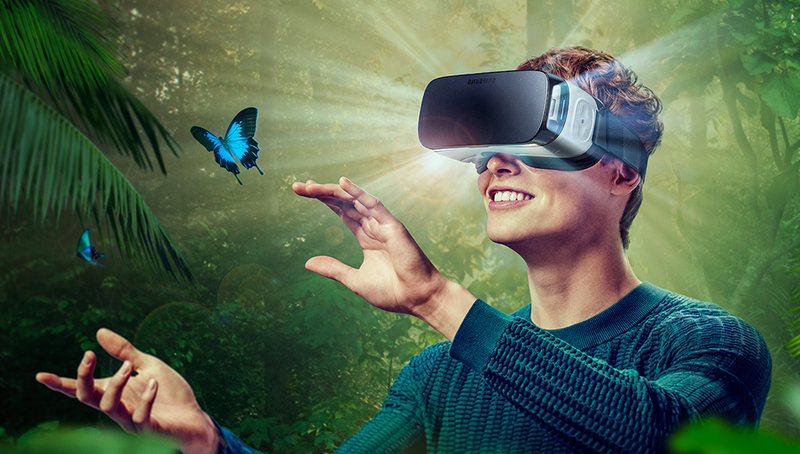 Though it is true that virtual reality isn’t mainstream yet, that doesn’t mean it won’t have its moment. The raw ingredients for success are all there–it already contributes to fields far beyond the scope of gaming, including training, education, medicine, finance, and commerce. All we need is time and patience.